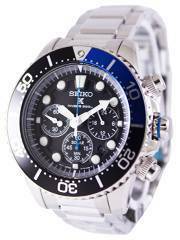 Home » Chronograph » Newsletter : Seiko Solar Chronograph Diver’s Watches on Sale – Coupon Code Inside!! 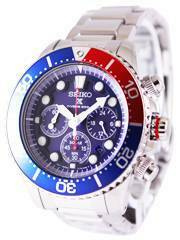 Newsletter : Seiko Solar Chronograph Diver’s Watches on Sale – Coupon Code Inside!! 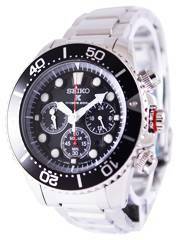 From reliability to style to rock-hard durability, the Seiko Solar Chronograph Diver’s watches demonstrate the brand’s prowess in creating irresistible, light-powered dive watches that are impossible to be mistaken for any other. Creationwatches bring you a fabulous chance to make the best of the breed your own at an extra 8% price cut on the regular discounts. All you need is to use the Coupon Code: SALE8 before checking out with your pick. Applies to the model numbers SSC015P1, SSC017P1, SSC019P1 and SSC021P1! Newsletter : Fossil Watches On Sale – Additional 8% discount code inside!!! 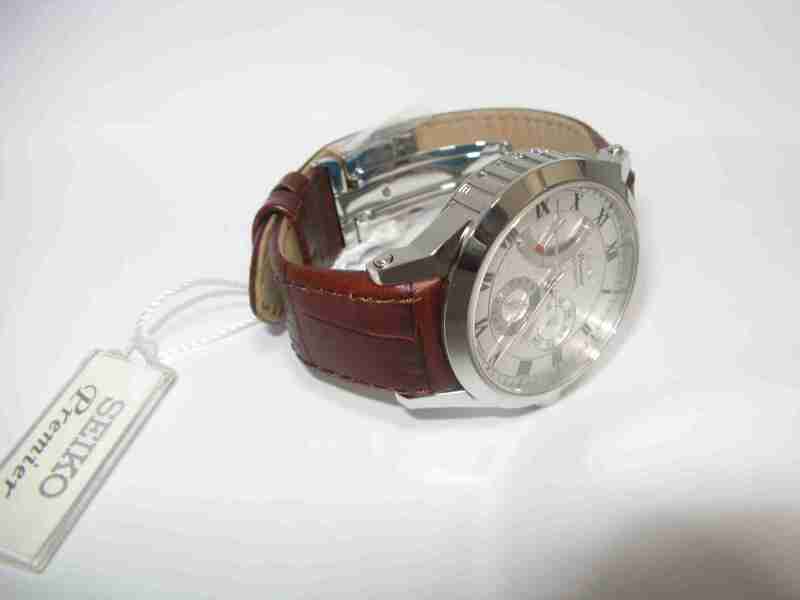 Previous post Newsletter : Michael Kors Watches On Sale: Additional 8% discount code inside!!! 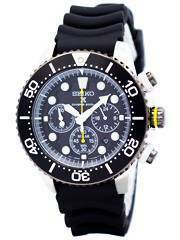 Next post Newsletter : Luminox Watches On Sale – Coupon Code Inside! !